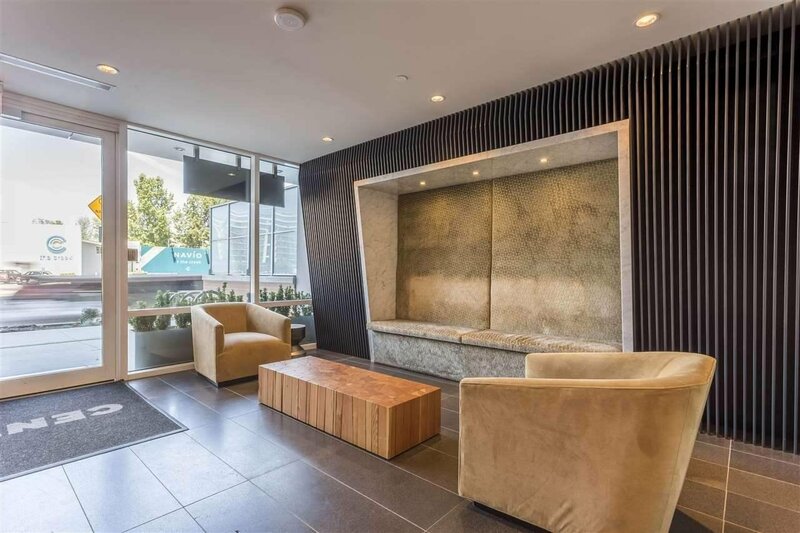 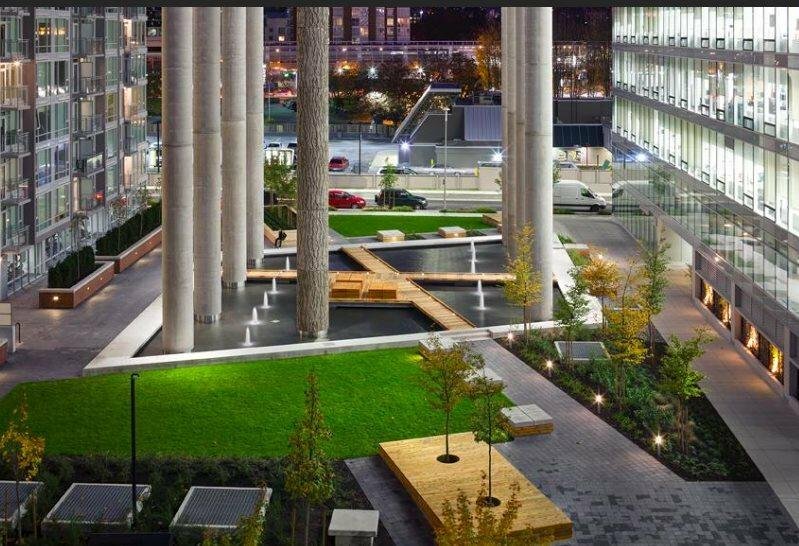 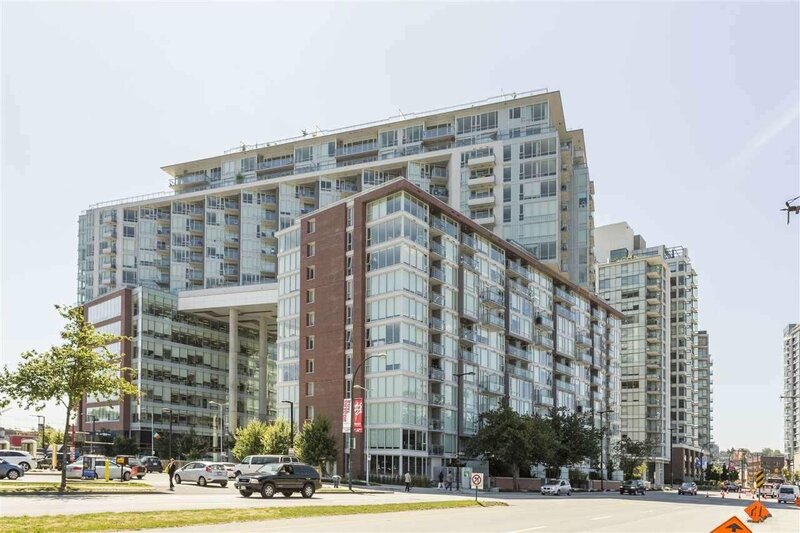 Description: Central by ONNI - an architectural landmark right at prime Falsecreek, Science World, Terminal Skytrain hub, home of future St. Pauls hospital. 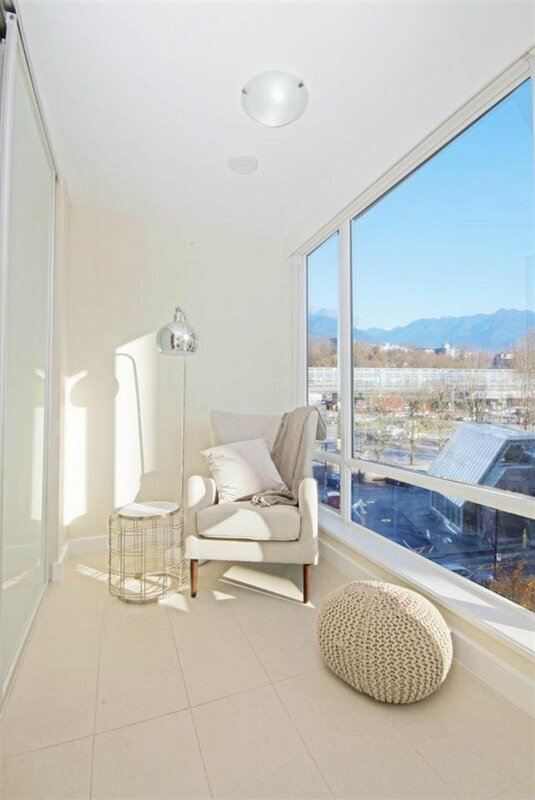 Stunning 2 bedroom and Den, 2 baths & den Onni built condo with Northern city, water, mountain views! 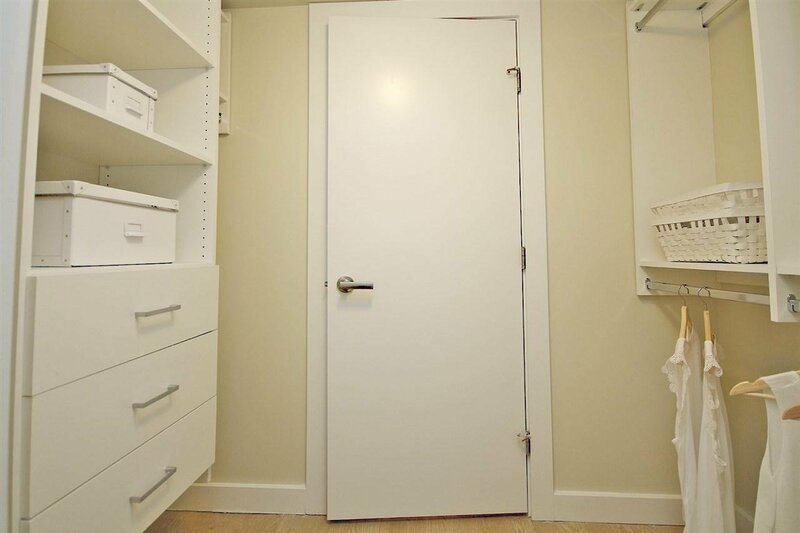 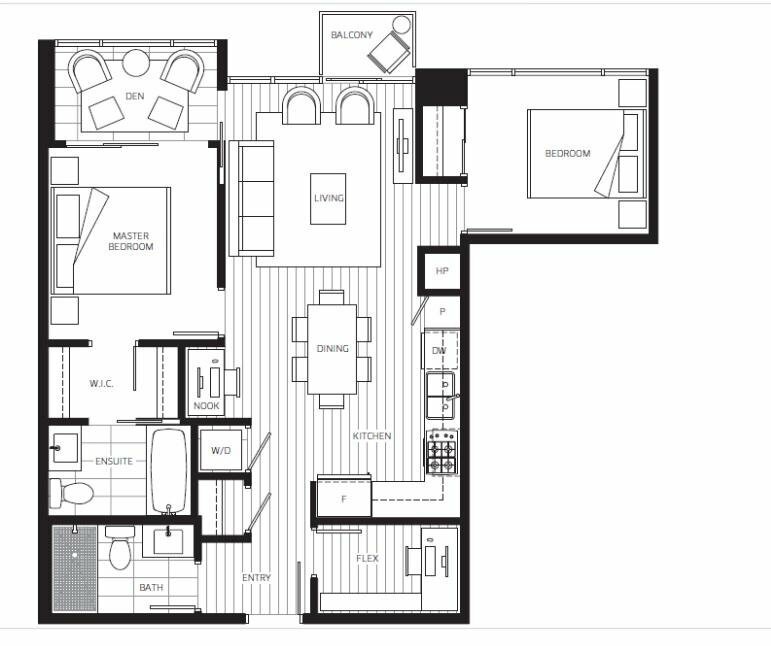 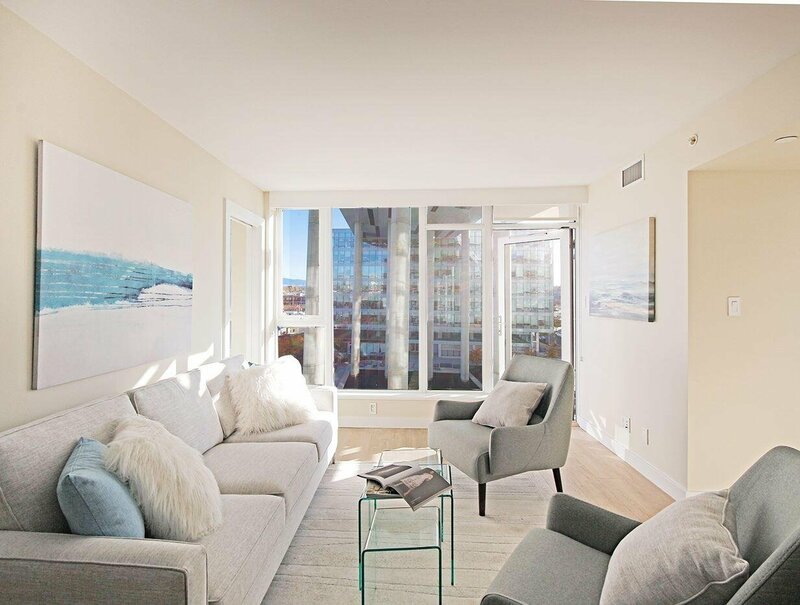 Some features in the "Central" include hardwood flooring throughout, stainless steel appliances, air conditioning, floor to ceiling windows, 1 parking & 1 storage. 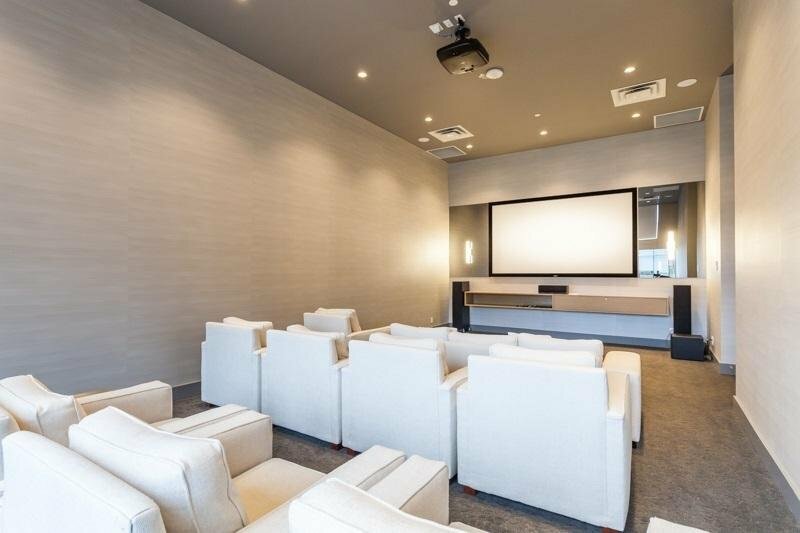 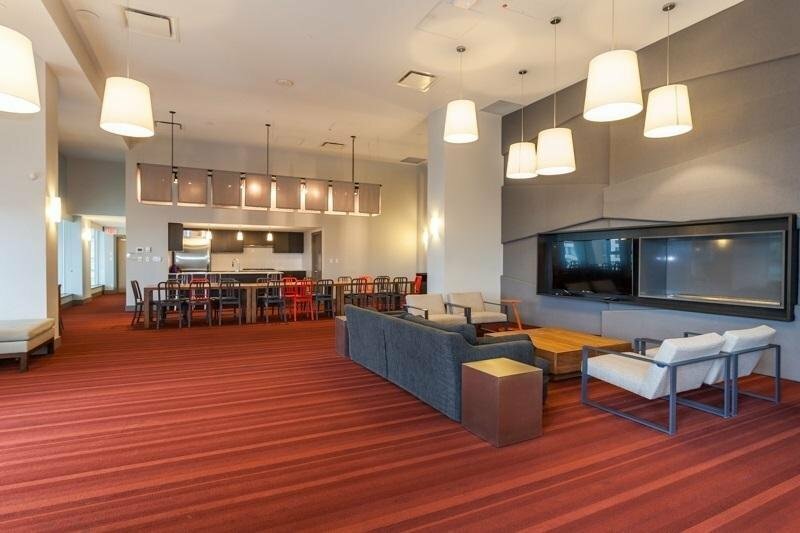 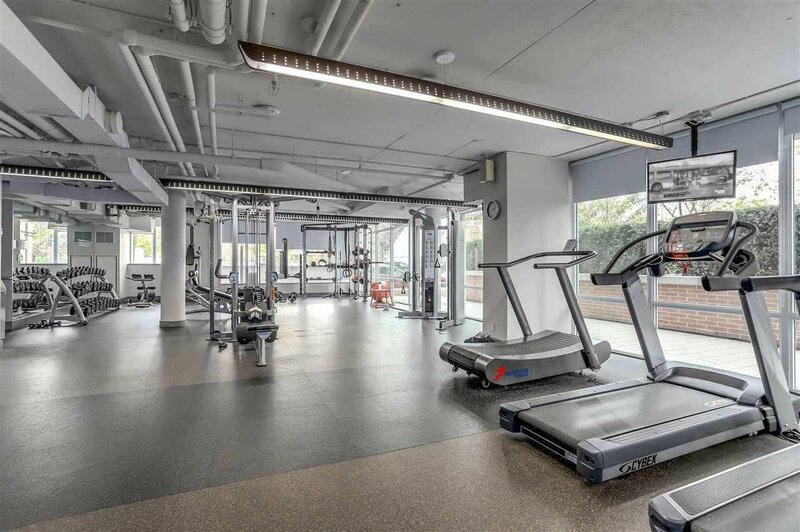 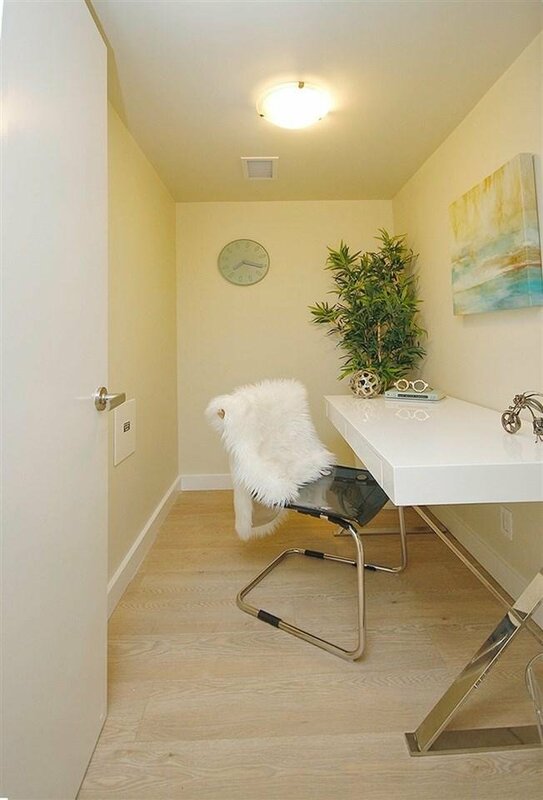 Fantastic amenities such as a gym, yoga studio, 24hr concierge, playground and more! 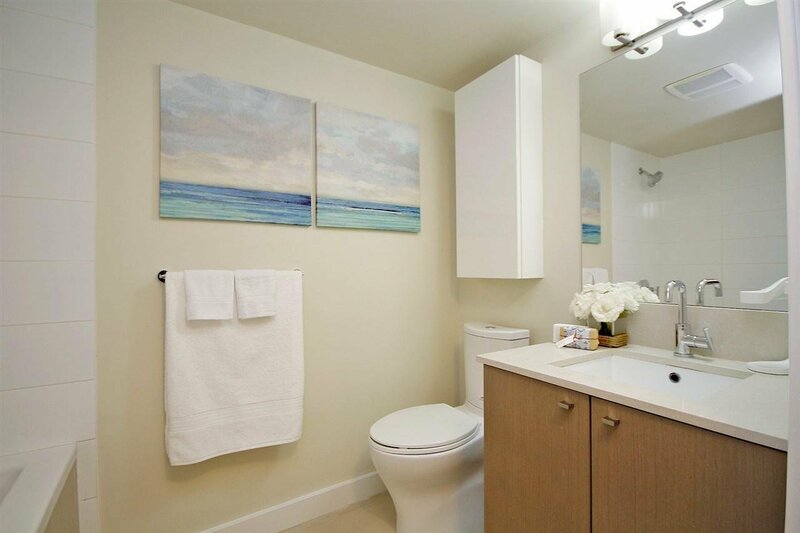 Pets & rentals allowed great cashflow with central location. 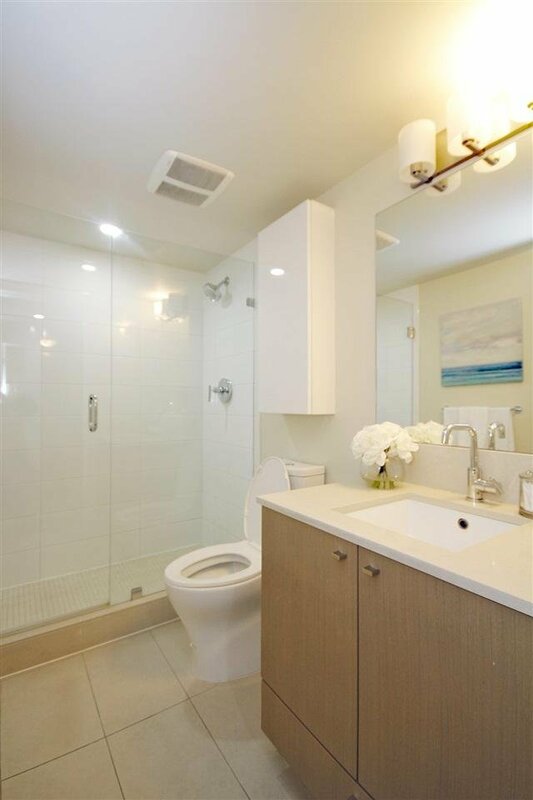 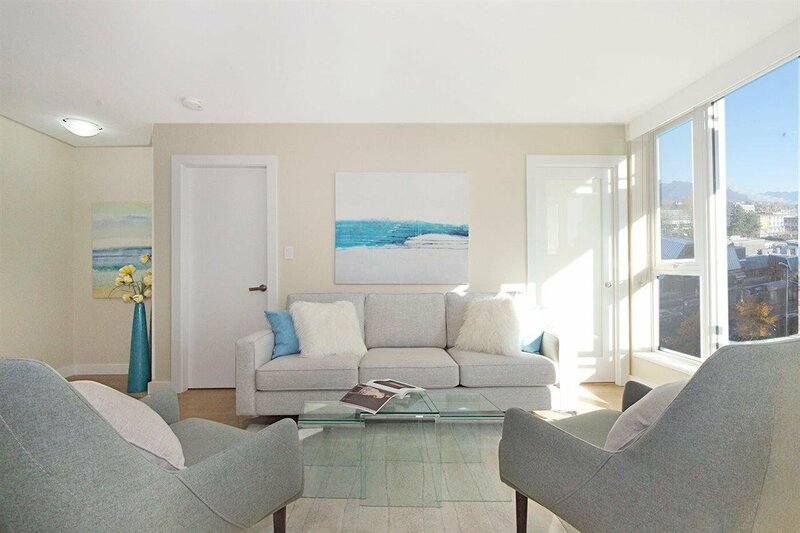 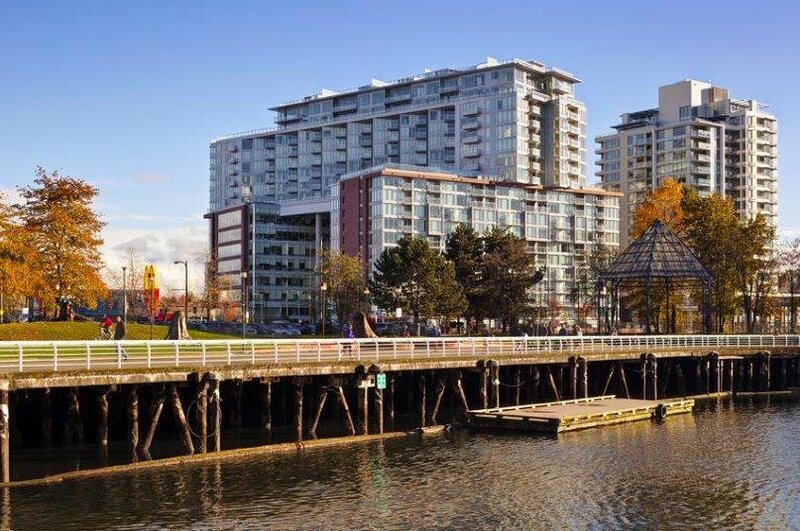 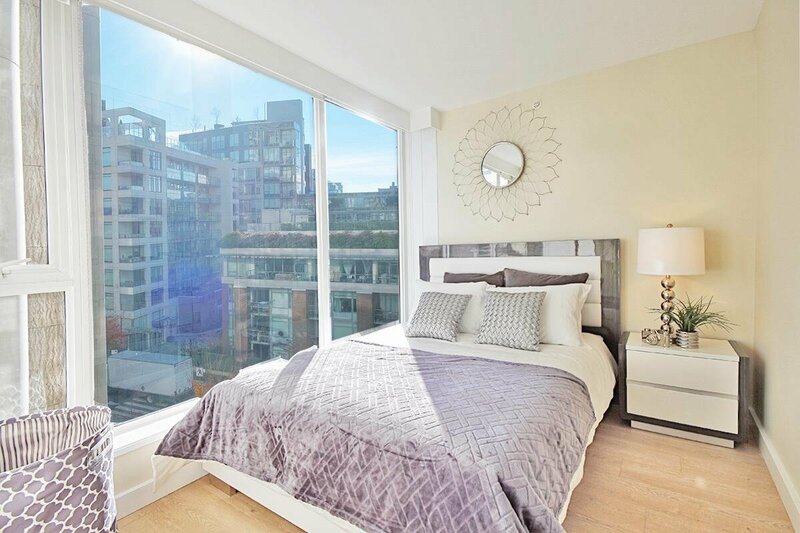 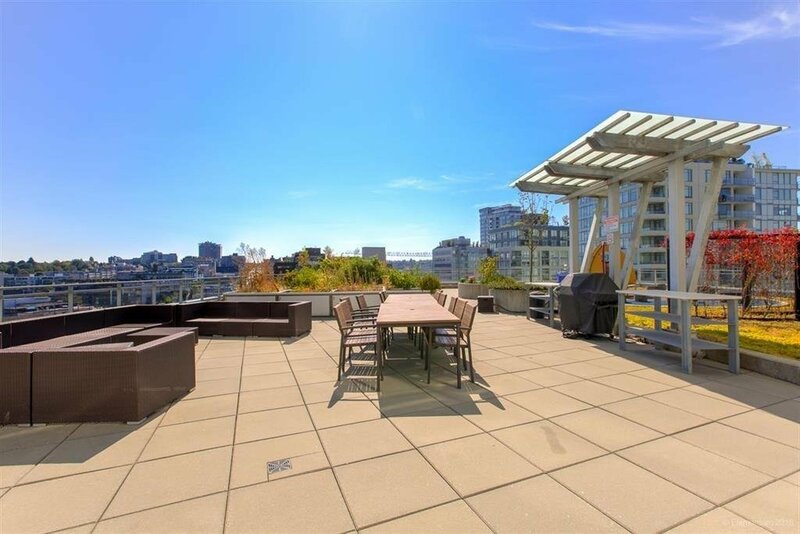 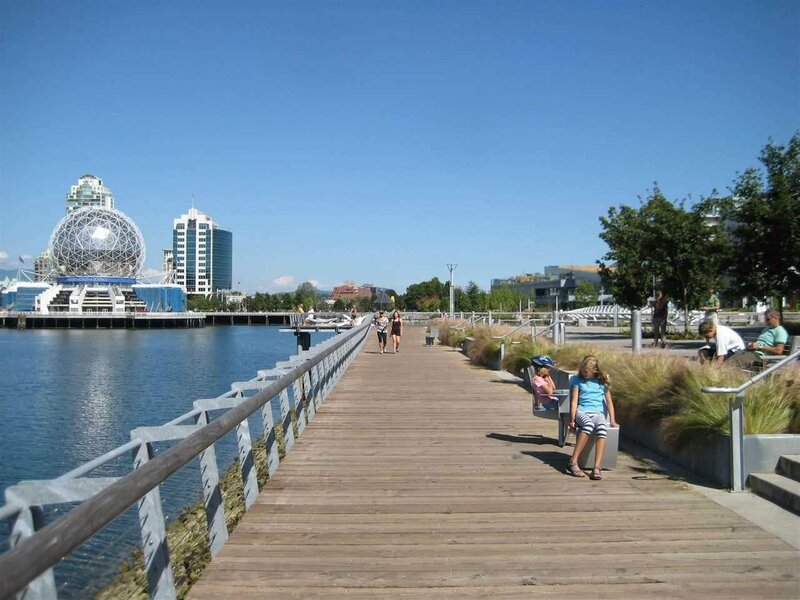 Excellent central Olympic Village location near many shops, restaurants & transit. 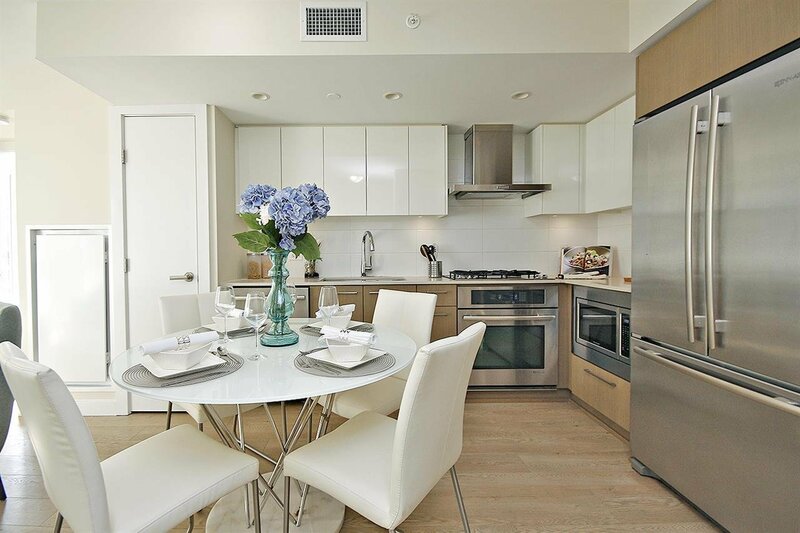 Come check it out today - won't last at these price!